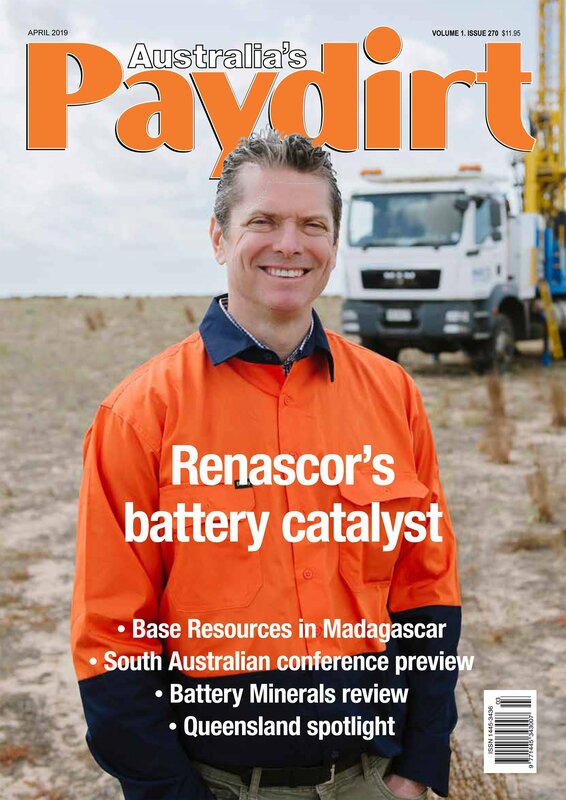 For over 20 years, the monthly publication has delivered news, opinion and features focusing on the latest developments in the resources sector worldwide. 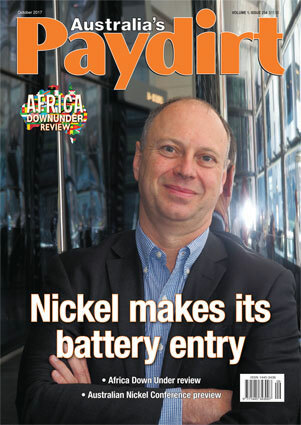 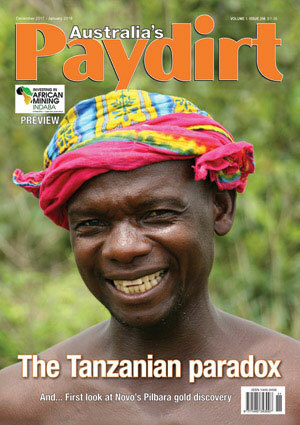 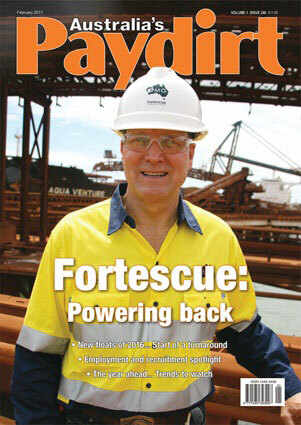 Paydirt editor Dominic Piper travelled to Italy & Scotland and found to Australian companies at different stages in their European adventures. 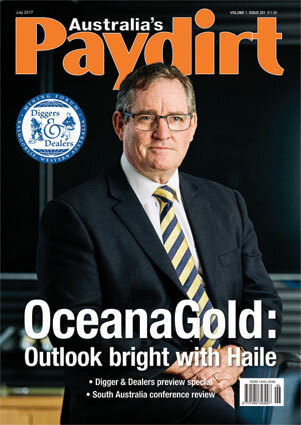 Alta Zinc has been ploughing away for a number of years at Gorno, northern Italy, and appears to be on the development path at the project. 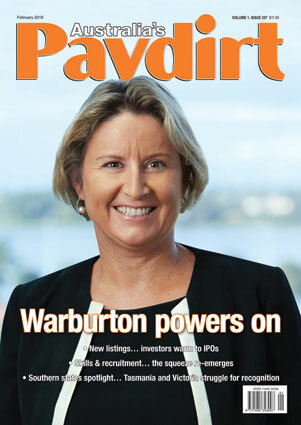 Meanwhile, Walkabout is just beginning its trek in the Scottish hills, Piper provides extensive extensive coverage from both site visits. 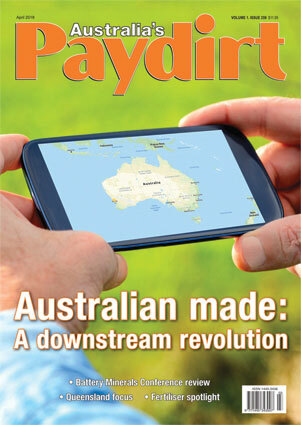 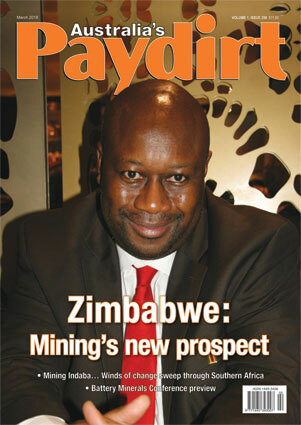 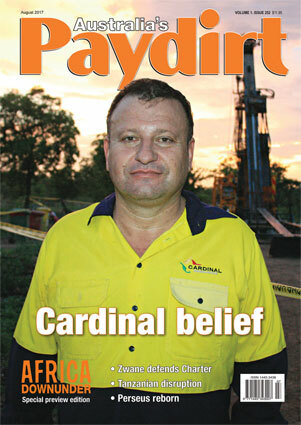 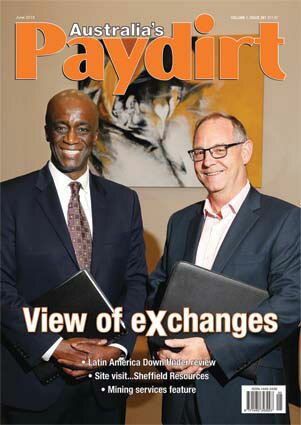 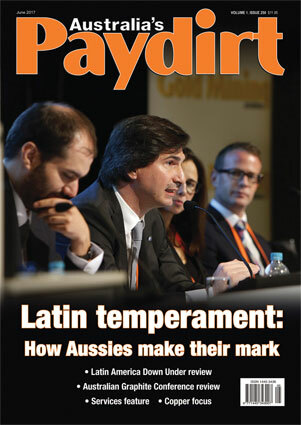 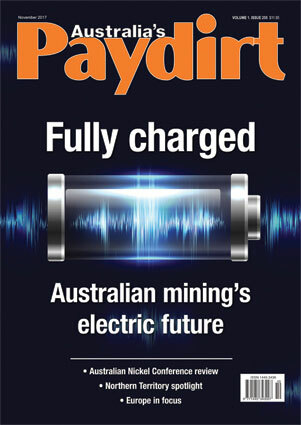 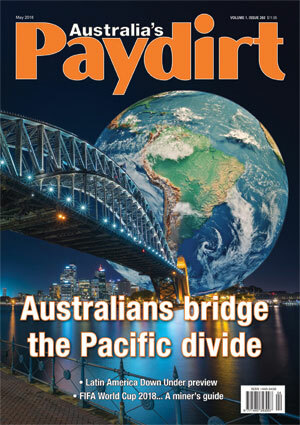 For over 20 years, the Australia’s Paydirt monthly publication has delivered news, opinion and features focusing on the latest developments in the resources sector worldwide.